International Museum Day is happening on 18 May 2017 (Thu) and this day is an occasion to raise awareness on how important museums are in the development of society. In conjunction with International Museum Day, ASPIRE55 would like to invite you to join us for a guided tour around civic district area. This walk will be guided by Mrs Pauline Ong, a Friend of Museums. 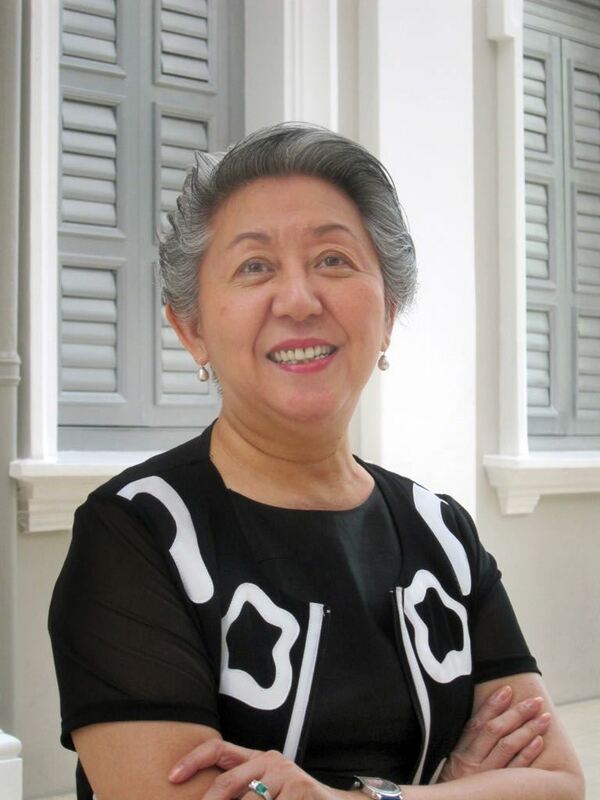 Pauline Ong has been a Docent since 1998 guiding at various Museums such as the National Museum, Asian Civilisation Museum, Peranakan Museum, Singapore Art Museum and Indian Heritage Centre. Pauline trained with the Friends of the Museums. Prior to 1998, Pauline, a pharmacist, was a retail management and healthcare consultant in Asia and Singapore. Pauline will be covering the Historical buildings in civic districts, including the Cross Cavenagh Bridge, (then) Fullerton Building, Arts House, Victoria Concert Hall and the Asian Civilization Museum.